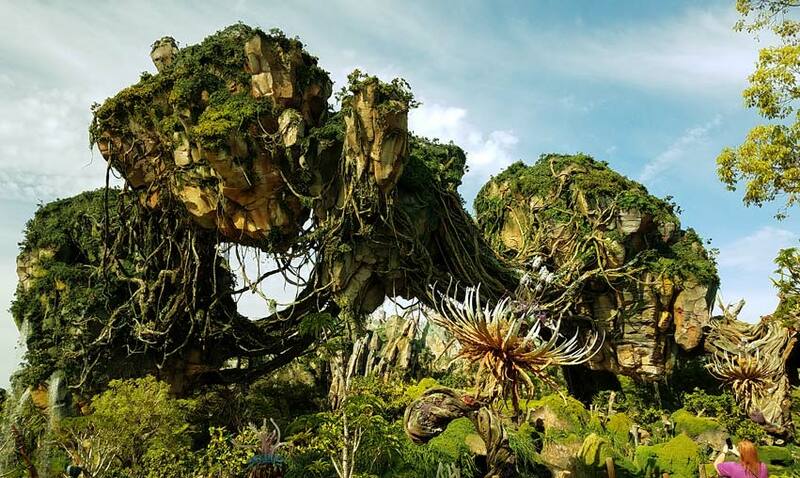 Walt Disney World is celebrating the grand opening of Pandora – The World of Avatar by partnering with the Disney Conservation Fund for a new program that will donate up to $1 million to help protect and restore habitats critical to 10 at-risk animals. The Connect to Protect program levels will be unlocked by park guests who participate in conservation ‘missions’ initiated via a Facebook Messenger encounter while exploring the immersive land of Pandora. 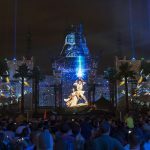 Walt Disney World Resort President George A. Kalogridis made the announcement Thursday morning during a press event to officially launch Pandora and preview other offerings throughout the Resort. 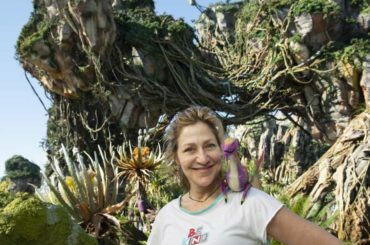 Visitors to Disney’s Animal Kingdom and Pandora will be invited to take part in numerous conservation-themed ‘missions’ via Facebook Messenger, facilitated by one of the moon’s digital ecological specialists, Fitsimti “Fits” Buckley. By completing one or more missions, each guest will unlock a $10 contribution to be made through the Disney Conservation Fund, or a $5 contribution just for discussing conservation with Fitsimti. Those guests will then get to choose how the contribution (of up to $100,000 per animal) will help protect or restore habitats important to one of 10 threatened categories of animals: apes, elephants, butterflies, coral reefs, cranes, monkeys, rhinos, sea turtles, sharks/rays, and tigers. 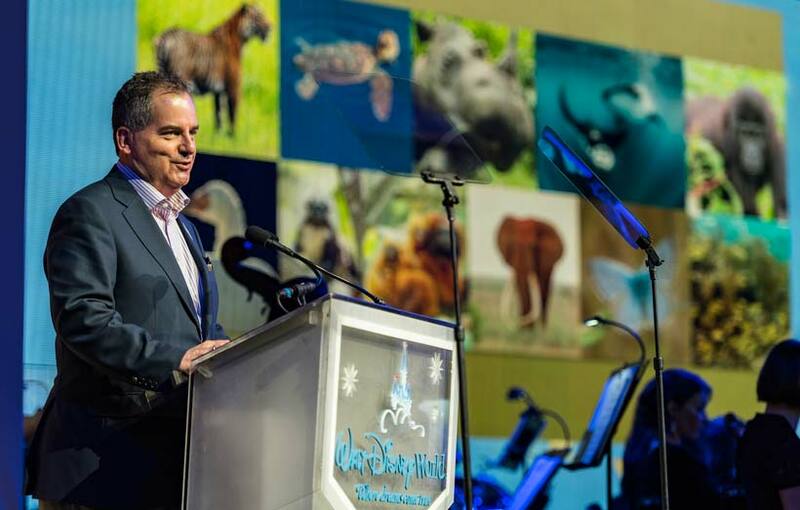 Guests will also be able to learn more about each animal the Disney Conservation Fund supports, the habitat conservation programs the contributions will support, and the nonprofit organizations they are working with to reverse the decline of the 10 animals. 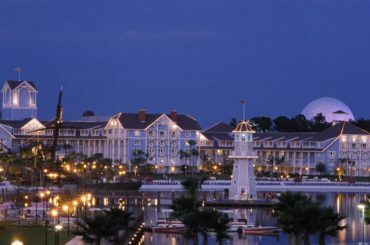 In 2016, the Disney Conservation Fund announced a new initiative called “Reverse the Decline, Increase the Time,” aimed at reversing the decline of at-risk wildlife through scientific research, community collaboration, and increasing the time kids spend in nature to inspire them to care for the planet. The Fund is supporting leading nonprofit organizations that are working to protect threatened wildlife and inspire a lifelong love for nature in young people. 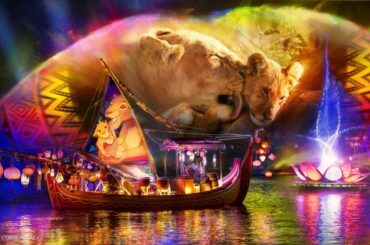 In addition to funding, the initiative is also providing opportunities for Disney’s Animals, Science and Environment team to apply the expertise and talents of its cast members and employees to help threatened animals.